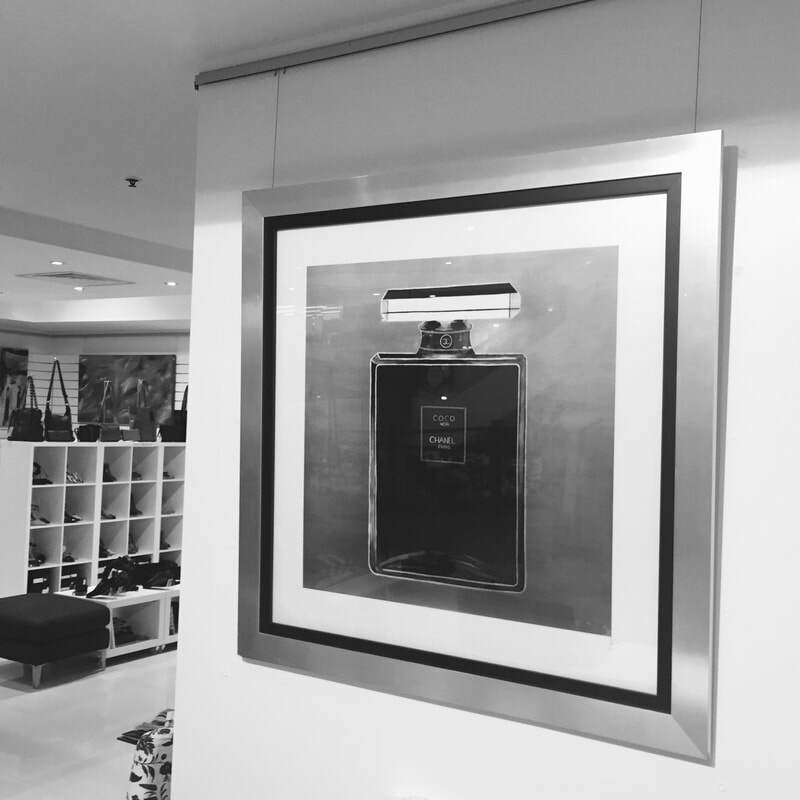 Our amazing Broadbeach gallery in oasis shopping centre offers a fantastic space to showcase all our beautiful products. 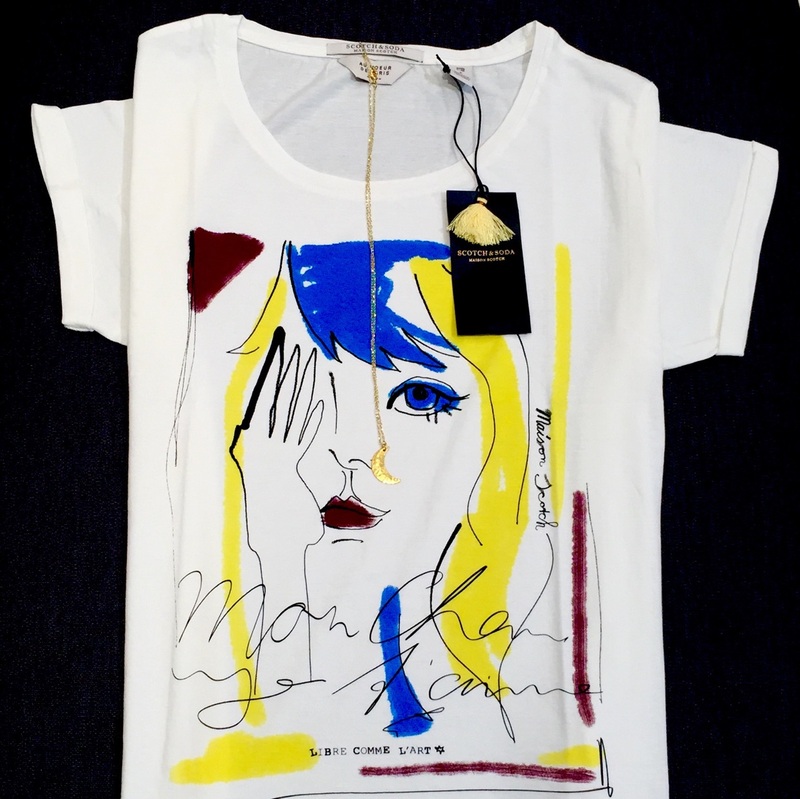 Featuring in our gallery is the exclusive scotch and soda fashion label – maison scotch offers the best in Amsterdam couture. Flynn gallery showcases some of the best designer labels to suit the amazing gold coast lifestyle. 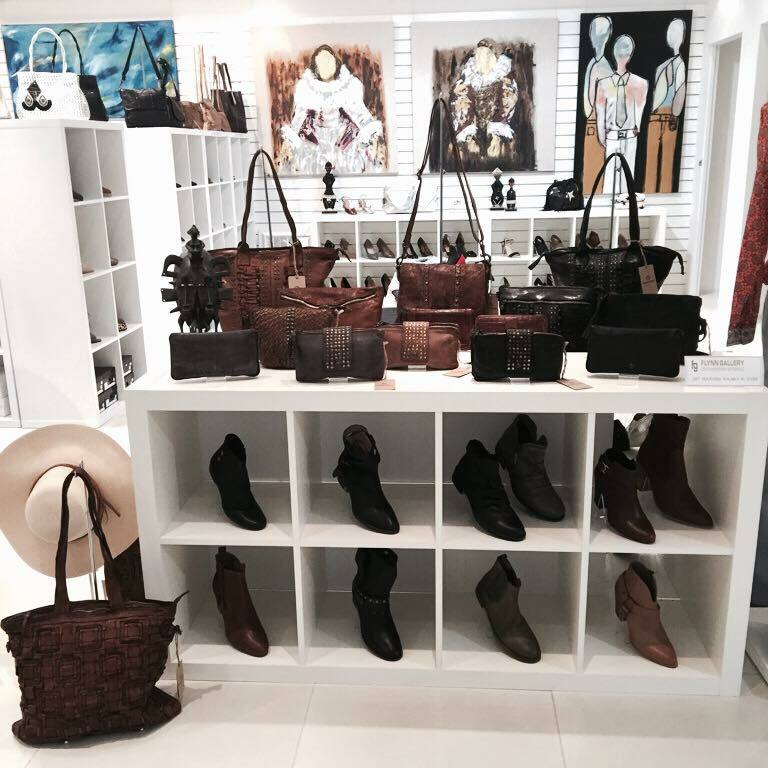 Our art gallery offers the ultimate retail experience incorporating fashion, shoes, handbags - including vintage washed leather handbags and wallets plus French designer jewellery. 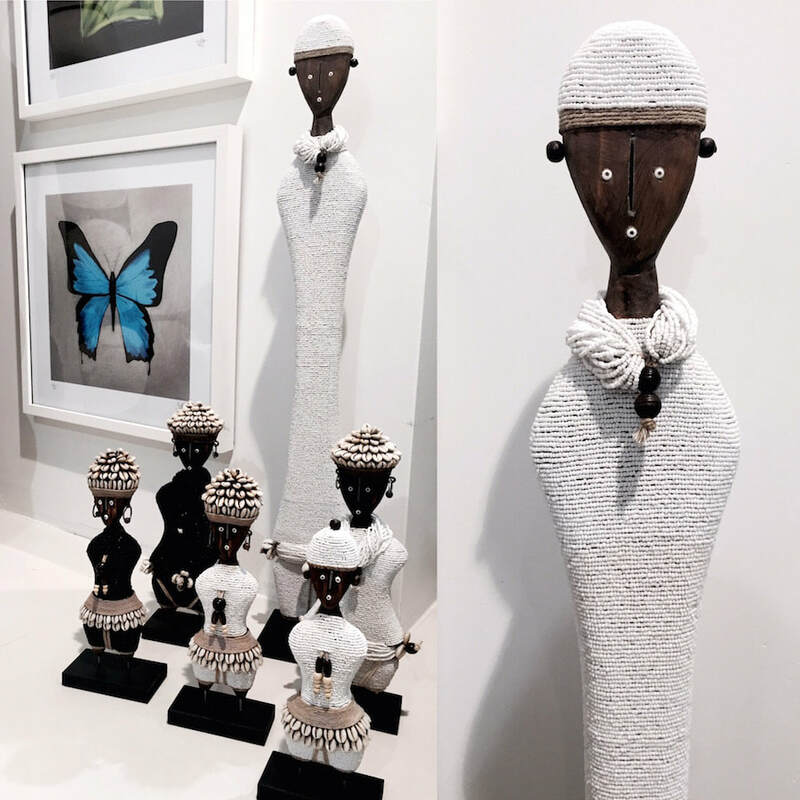 Team this with interesting African artefacts and a unique range of homewares; you will get some idea of the diversity of our gallery. Blend this with James Flynn’s amazing original artwork and prints which include colourful abstracts and trendy modern feature works or commissions to order.